Shakespeare & Co. Booksellers: Things I wish we sold. Things I wish we sold. Only we don't! 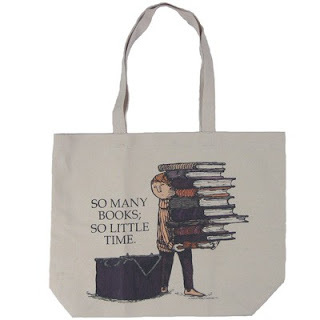 Support Edward Gorey House and buy here. The girl version is here.